It’s been a long time coming, but the crowdfunding campaign for my new photobook is now LIVE! 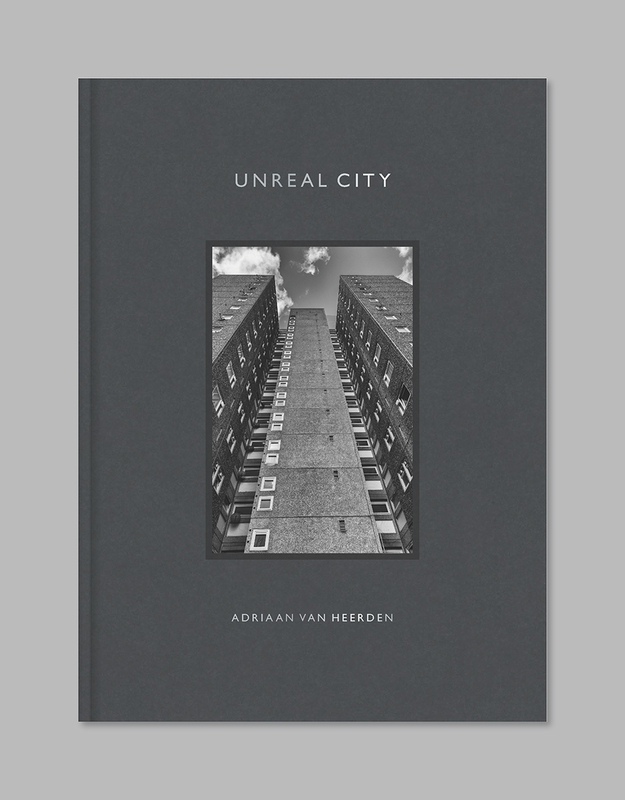 Unreal City is a photographic conversation with The Waste Land, T.S. Eliot’s modernist poetic masterpiece, which many people consider to be the most important poem of the 20th century. Unreal City comprises around 85 black and white photographs which present London as if it were the waste land. I’m very pleased to say that 5% of the net profits of the project will be donated to Centrepoint, the charity for homeless young people in London. Please visit the crowdfunding page and bag your future copy of the book — your support is critical! And while you’re here, why not sign up for my funky newsletter? Thanks very much for reading and for your support!